Denny Jump (Bellevue, WA, United States) on 19 December 2017 in Landscape & Rural. Grass Dreams of an early winter scene! 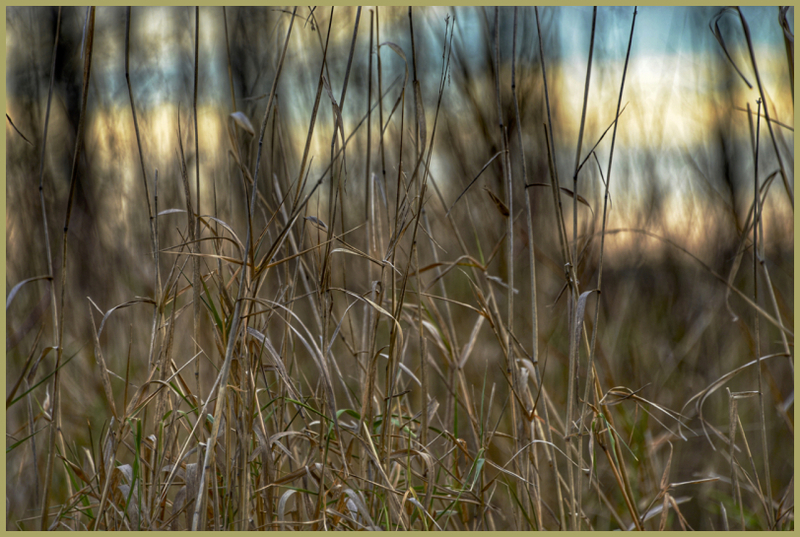 So much contained in so little . . perhaps grass dreams of becoming a tree . .
Beautiful grasses, light, and DOF. A very pleasing image. Steve said it for me; a superb sense of delicacy and detail in this fine shot, sir. such beautiful focus, colors, lights & bokeh! Excellent close up. Love the focus on the grass and excellent shallow dof to blur out the background. So light, so tender like kid's hair !